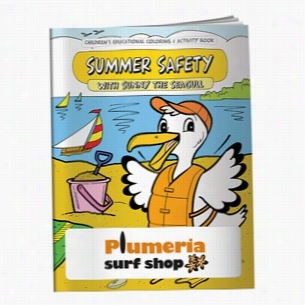 Coloring Book with Mask: It's Fun To Save Money. 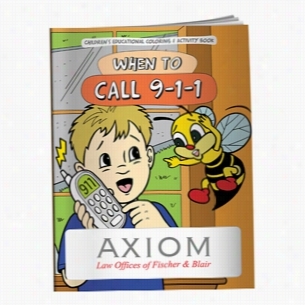 Coloring Book: When to Call 9-1-1. 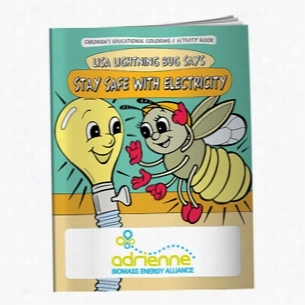 Coloring Book: Stay Safe with Electricity. 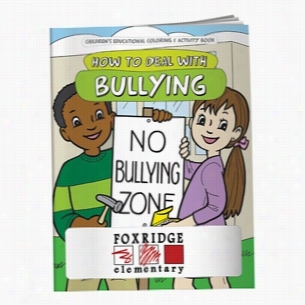 Coloring Book: How to Deal with Bullying. 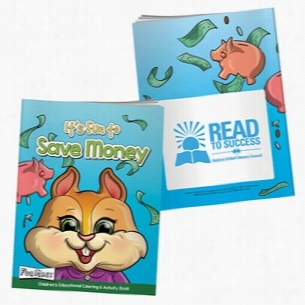 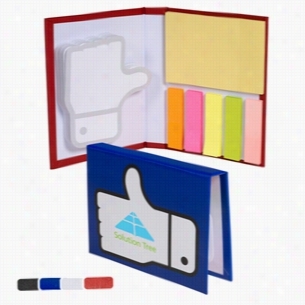 Coloring Book: Let's Go to the Credit Union. 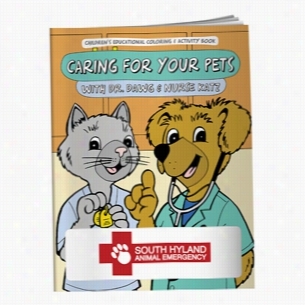 Coloring Book: Caring for Your Pets. 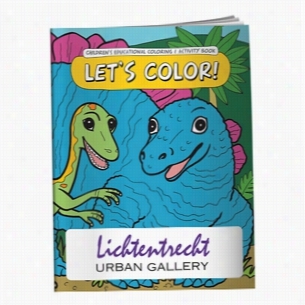 Coloring Book: Santa Visited Me!.